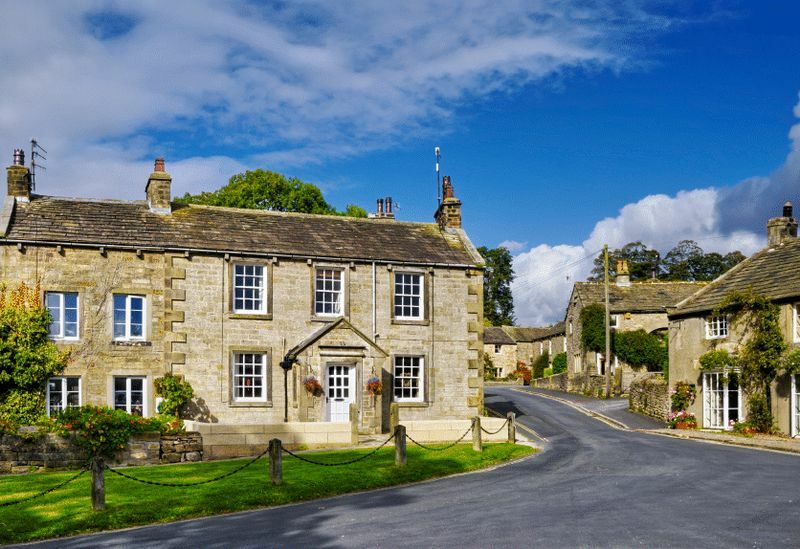 The Old Vicarage is an elegant and handsome double fronted Georgian property set in the heart of the old village. This Grade II listed house sits in a prominent corner plot behind a curving range of wrought iron railings. Built in approximately 1824 and having undergone sympathetic extension and renovation in recent times, The Old Vicarage now enjoys a superb mix of period charm and contemporary living. The path leads to the front door where the central hallway is flanked by the main reception room and the kitchen. The sitting room offers a large fireplace with inset wood-burning stove and leads to a delightful second reception room. The extension to the rear of the house has transformed the accommodation, now providing an open plan dining/family area with 3 sets of bi-fold glazed doors leading to the level and private patio and garden. Upstairs the generous landing affords a front aspect reading area before arriving at three well-proportioned bedrooms, and a striking family shower room. 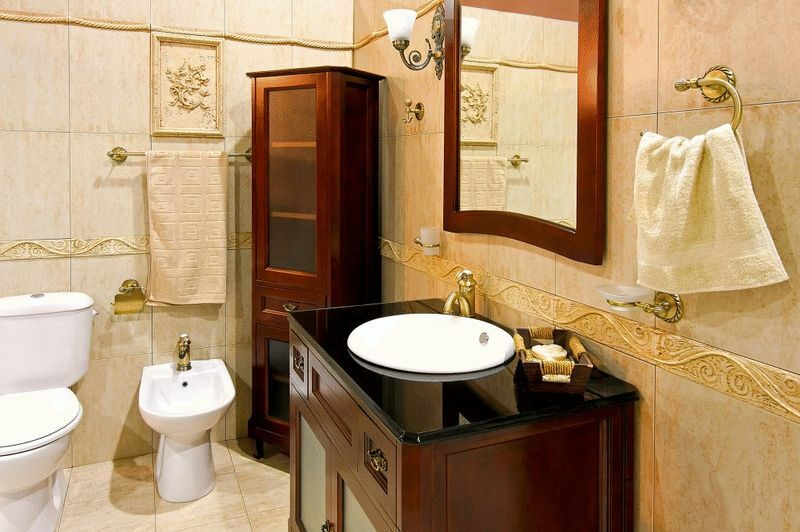 In addition to the shower room there is an en suite bathroom that completes the first floor. The new extension adds a wonderful living and dining room to the rear of the house, transforming the accommodation providing an open plan dining/family area with 3 sets of bi-fold glazed doors leading to the level and private patio and garden. A room full of character that you would expect from a property like this. 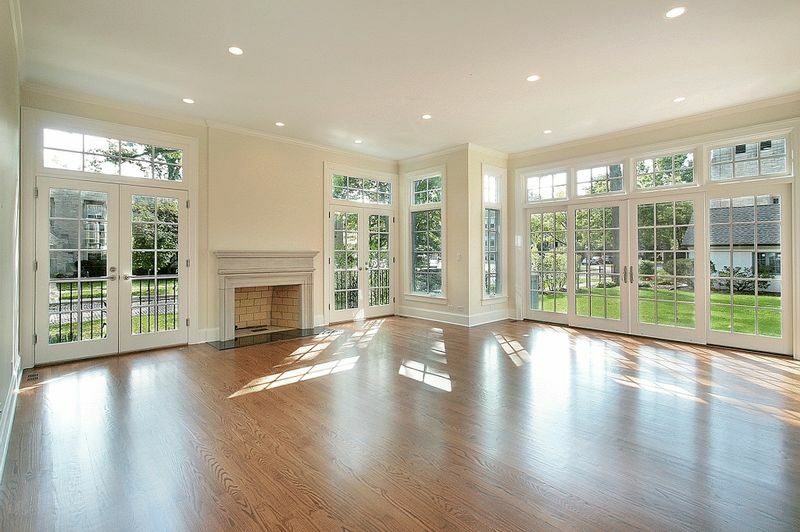 A wonderful room that captures the morning sun with the east facing windows. 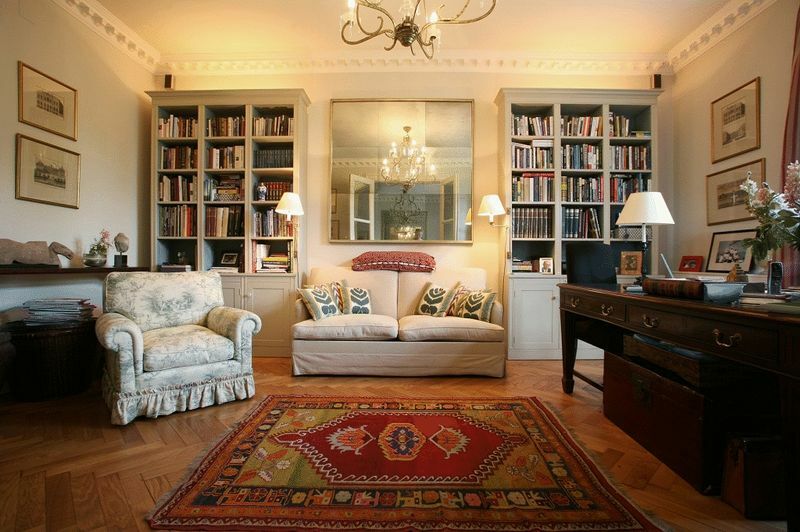 If you're an avid reader you'll love this room - floor to ceiling bookshelves and wondeful natural light. Designed for the serious cook, this kitchen was completely remodelled in 2011. 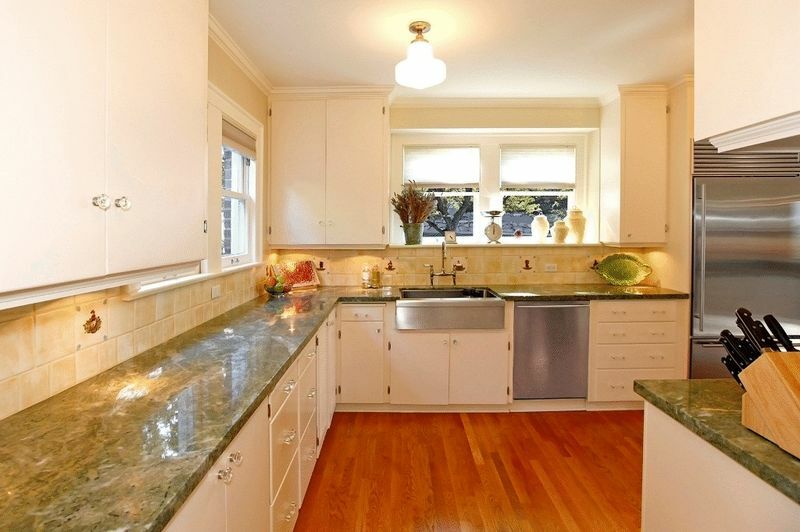 With granite counter-tops, maple floors and stainless steel appliances, no expense was spared. Double ovens, six burner gas hob, built-in American style fridge/freezer and Miele dishwasher. There is a separate utility room with washer and dryer and door leading to the garage. 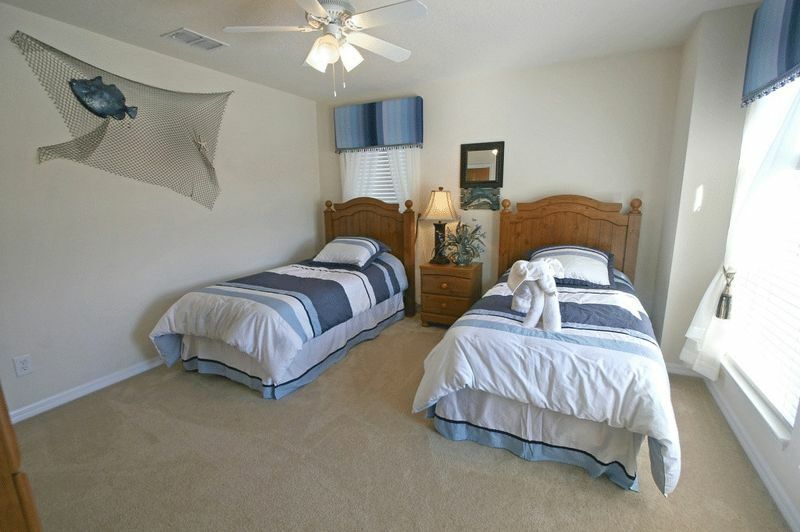 The fabulous master suite offers a lovely east facing room that captures all of the morning sunlight. Great proportions allow space for two large, free standing wardrobes. There's also the added benefit of one built-in wardrobe. The views over the garden and village green would be a joy to wake up to each morning. 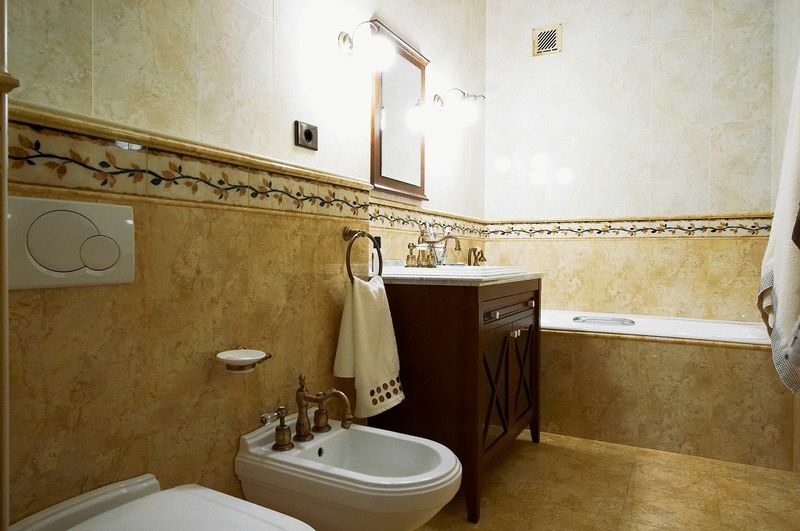 Thanks to the natural stone finish, this room is an oasis of calm. 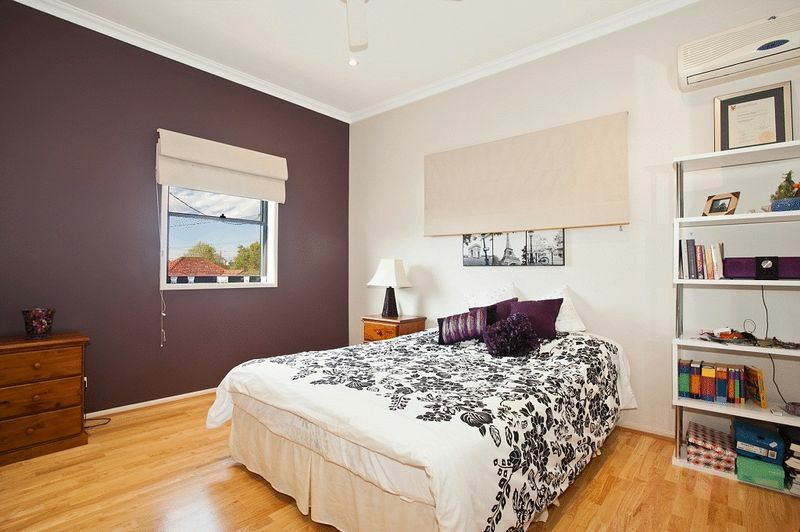 With under floor heating, large walk-in shower and a free standing bath, a wonderful room to soak away the days blues. 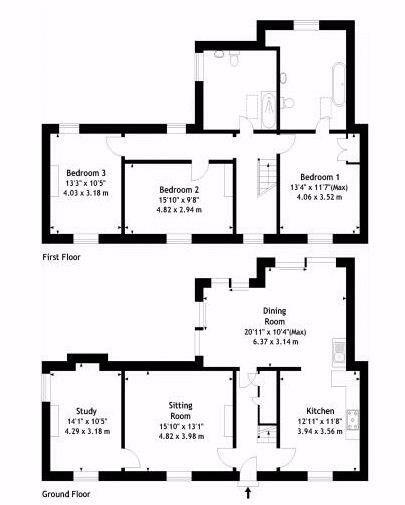 Proportions that you'd expect for a main bedroom in a property of this type. Ample room for wardrobes and drawers. West facing windows overlooking the gardens and fields. Positioned to the front of the property, this room has the dimensions to comfortably fit two twin beds and still allow space for free standing wardrobes. Access to the loft is gained from this room. White suite incorporating bath with shower over, wash basin, WC, under floor heating and heated towel rail. There's also ample storage for towels etc.